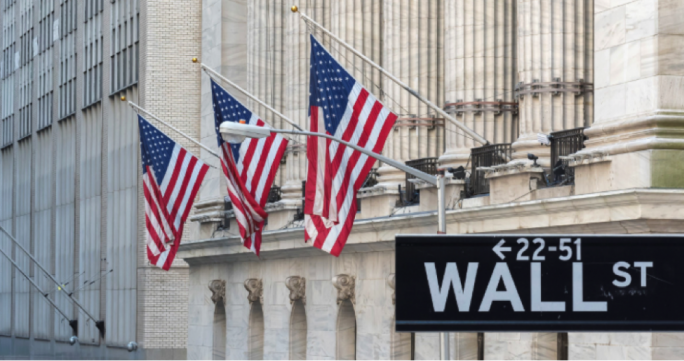 U.S. stock-market indexes ended a turbulent session slightly lower on Wednesday after the Federal Reserve delivered its sixth interest-rate increase since the end of 2015 and signaled it still expects to deliver two more before the end of the year. The central bank also upped its forecast for the number of rate increases it expects to deliver in 2019. 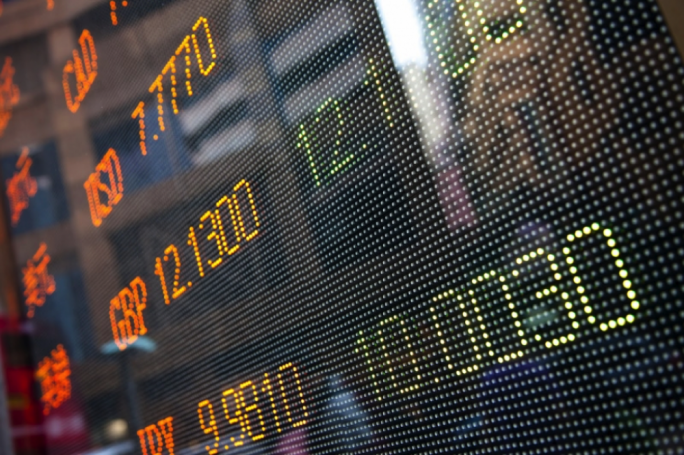 Stocks saw whipsaw price action, swinging between gains and losses following the policy announcement and during Powell’s news conference before ending the session in negative territory. 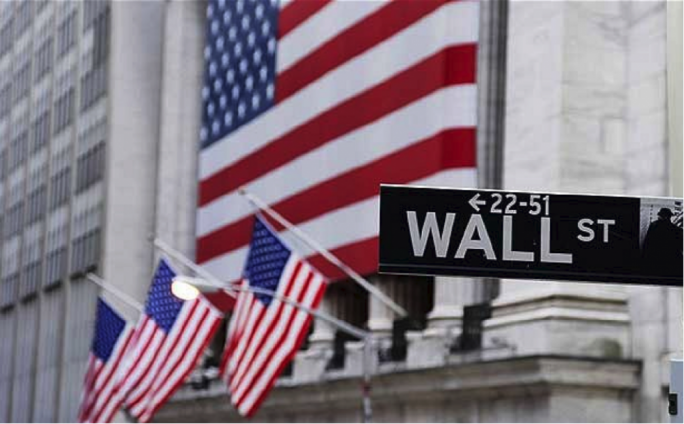 The Dow Jones Industrial Average DJIA, -0.18% which at its session high was up more than 250 points, ended down 44.96 points, or 0.2%, at 24,682.31. The Nasdaq Composite Index -0.26% declined 0.3%, to 7,345.29. The S&P 500 SPX, -0.18% fell 5.01 points, or 0.2%, to 2,711, with eight of its 11 main sectors posting declines. 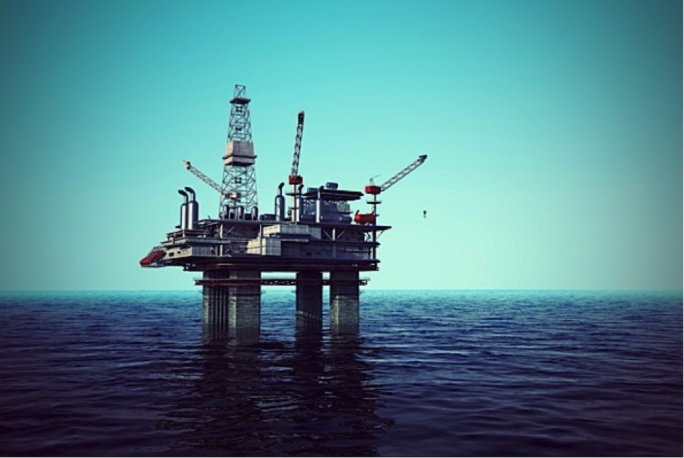 Energy shares led the gains, rising 2.6%, as oil futures hit a seven-week high. 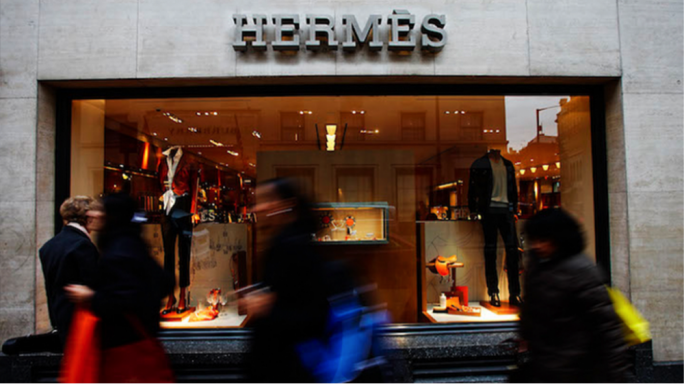 French luxury brand Hermes said on Wednesday that its net profit for 2017 rose 11% with revenue growth across all its geographical markets. Sales for the full year rose 6.7% to EUR5.5 billion. Recurring operating income rose 13% to EUR1.9 billion, which Hermes attributed to the success of its collections, a high level of productivity at its production sites and the positive impact of foreign exchange hedges from 2016. “Our collections sold very, very well. We sold almost everything we had in stores. That has been very beneficial on the margin” as confirmed by Hermes CEO. The significant increase in revenues recorded in 2017 was driven by growth in all the geographical areas. New stores were either opened, renovated or extended in cities around the world including London, Copenhagen, Taiwan, Toronto and Sao Paolo. The brand's new website was launched in the United States and Canada, with Europe and China to follow this year. Hermes was a pioneer in luxury e-commerce when it started to sell online in 2001, but the website since then had stuck to a more limited selection and was slow to adapt to the smartphone age. Under the new effort, the company will even send clients a $40,000 watch via FedEx. Hermes meanwhile announced it would pay a special dividend of five euros a share, on top of its 4.10 euro annual payment, to give shareholders a share of the group's "sizeable" cash pile. IBM has unveiled a new blockchain product that lets start-ups and developers build their own distributed ledger projects. The service is a cheaper alternative to Big Blue's current enterprise plan for firms looking to develop blockchain applications. Blockchain, otherwise known as distributed ledger technology, is a massive distributed database that maintains a growing record of transactions or other data. It was originally used to underpin the digital currency bitcoin — although cryptocurrencies are not what IBM is focusing on with its blockchain endeavors. IBM's technology only allows a certain number of trusted parties to access it. This type of blockchain is known as "permissioned." IBM's blockchain starter plan is currently in beta testing mode, and is free for developers to use until commercial release. The firm did not disclose how much the product would cost once it is fully released. The firm also announced the launch of new services aimed at helping firms explore and commercialize their own blockchain applications. Last year IBM was joined by a consortium of global food corporations in a collaborative effort to trace contamination in the food supply. In January, the firm said it looked to establish a new company with Danish shipping firm Moller-Maersk aimed at using blockchain technology to simplify global trade between the two companies. Another organization, EY, has been working on its own blockchain platform for shipping insurance to be used by Microsoft, Maersk and a number of other firms. Experts believe that the technology will disrupt industries that rely heavily on paper trail. In addition, IBM partnered with blockchain start-up Stellar and currency exchange service KlickEx in October to develop a platform that allows banks to rapidly clear and settle payments. As the company said, regulations surrounding anti-money laundering and the idea of government-backed digital currencies represented more of an opportunity. According to analysts, many blockchain projects are abandoned within months of being established. Disclaimer: This article was issued by Linda De Luca, Trader at Calamatta Cuschieri. For more information visit, www.cc.com.mt. The information, view and opinions provided in this article is being provided solely for educational and informational purposes and should not be construed as investment advice, advice concerning particular investments or investment decisions, or tax or legal advice. 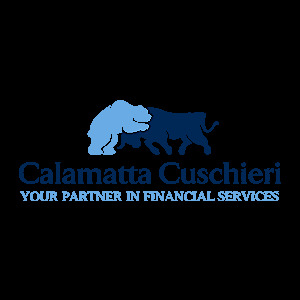 Calamatta Cuschieri Investment Services Ltd has not verified and consequently neither warrants the accuracy nor the veracity of any information, views or opinions appearing on this website.